On Yieryi, answer to all three of your questions: yes. 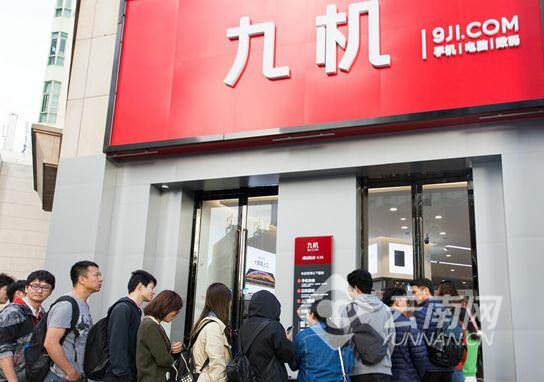 For future reference, those looking to buy new phones at a b&m store in Kunming may want to visit JiuJi (九机）chain. Renowned by locals, it's cheaper than most with reliable warranties.